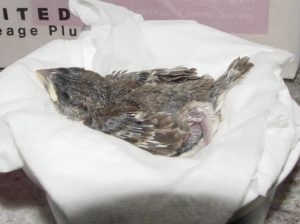 Please text the image, your name or agency and brief explanation of the situation to 908-581-8896 (TRT Cell). 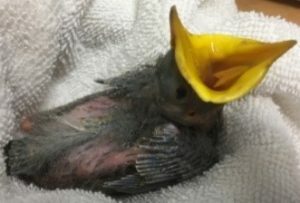 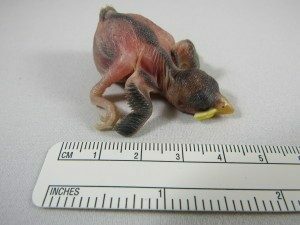 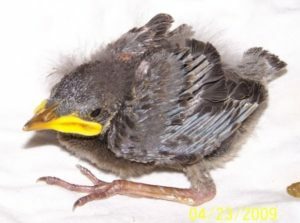 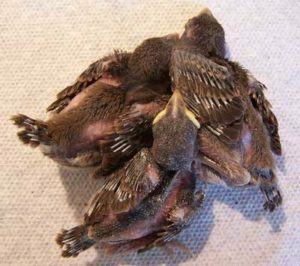 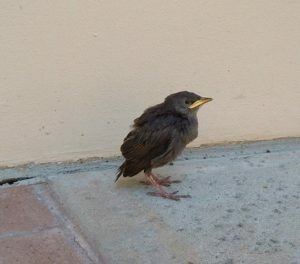 Please remember all baby birds can look similar, so photos with a size marker are encouraged. 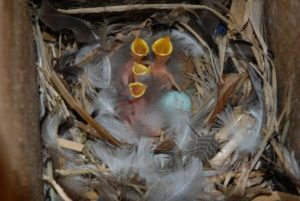 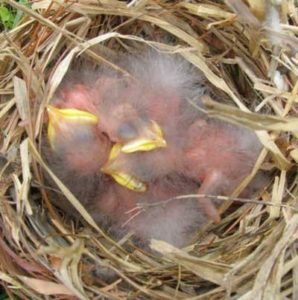 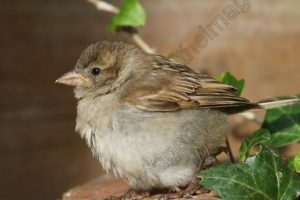 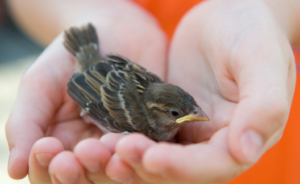 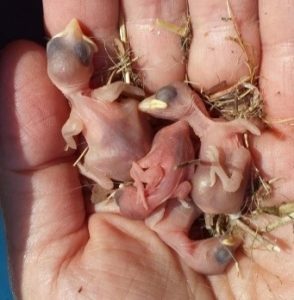 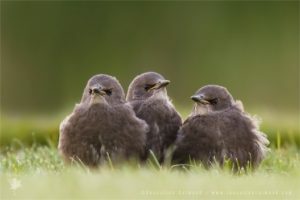 Please use this resource to help identify House Sparrow & European Starling babies.